Since popping Handmade Kids on the Top 100 WAHM sites of Australia list I have not had a chance to have a look around and browse some of the other stores that are on the list, today I finally manged a quick look. I had intended to feature everyone that had handmade items for kids, but once I started click there were quite a few more than I realised, so I have just picked a few to show you today. 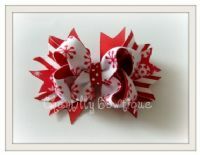 Chantilly Bowtique is the home of handmade hair accessories, you will find everything from bows to headbands, including this one which perfect for Christmas. 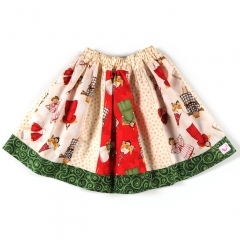 All You Need stock a big range of handmade items, including their own label TikiBoo Kids. I was trying to choose what my pic would be when I came across this sweet Christmas skirt, so just had to pop it in. But I just have to include something else as there are so many sweet outfits as well. 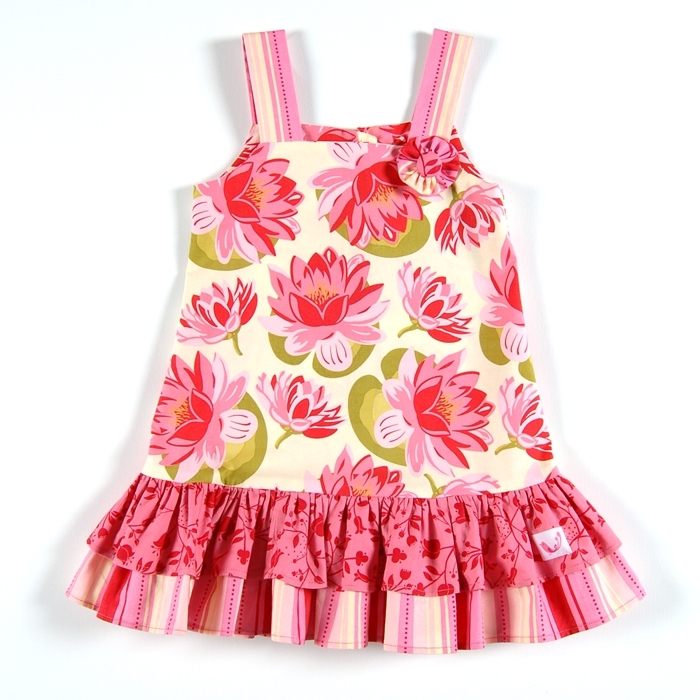 This is the Cha-Cha Dress in Waterlily Pink from All You Need. Boodabubs are another online store selling handmade children’s clothing and this Maui summer set would be a great one for the little grommet at heart. 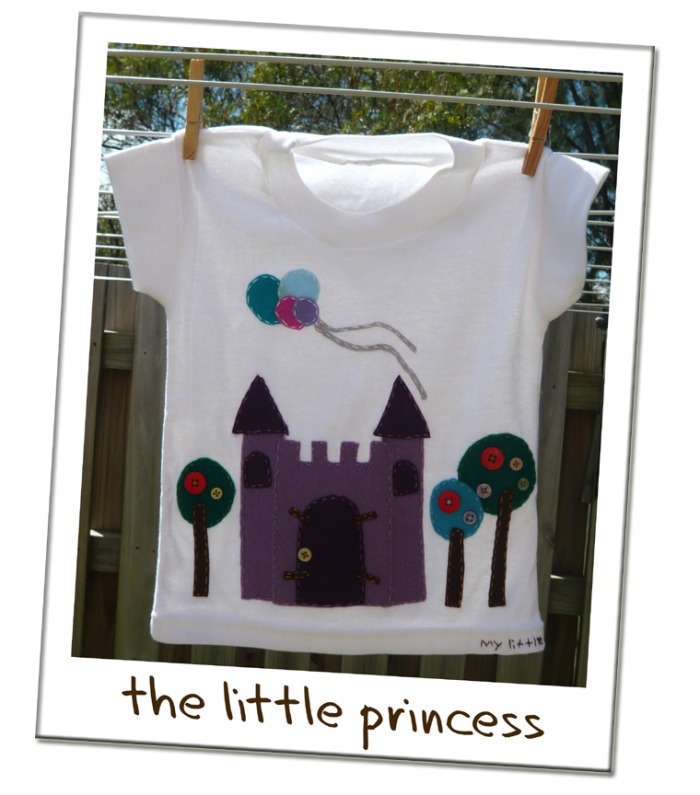 My Little Tees creates a range of cute personalised shirts. 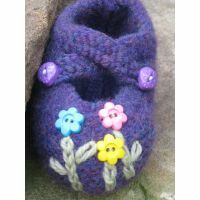 At Knitspirations you will find the cutest little booties. 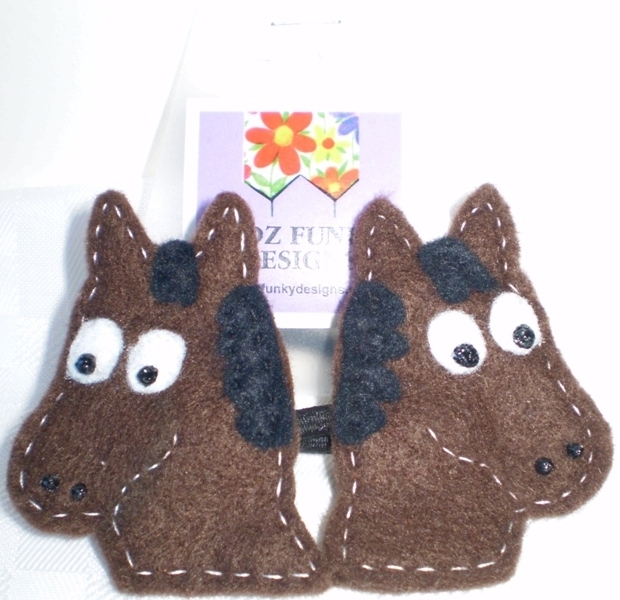 Kidz Funky Designs is another store that specialises in hair accessories for your little one. I know I have not featured everyone, so if you missed out and would like a mention, please let me know, otherwise it might be some time before I pop back again for another look at Top 100 WAHM sites of Australia.